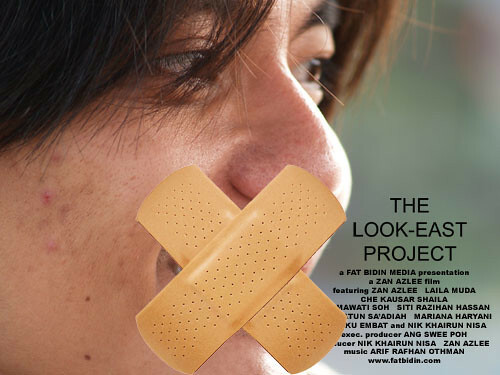 I received word today that my film The Look-East Project AKA Pandang Ke Timur has been given an 18PL rating by the uncles and aunties at the Censorship Board. Apparently the film is too political. I’m dumbfounded as to how a simple love story between my cute, sweet girlfriend and I can be considered too political. Read the synopsis and view the video blogs here and judge for yourself. The 18PL rating means that the film can only be aired on TV after 10:30pm. That means it can’t be shown on the scheduled 3rd March, 8:30pm FESTIVAL slot. 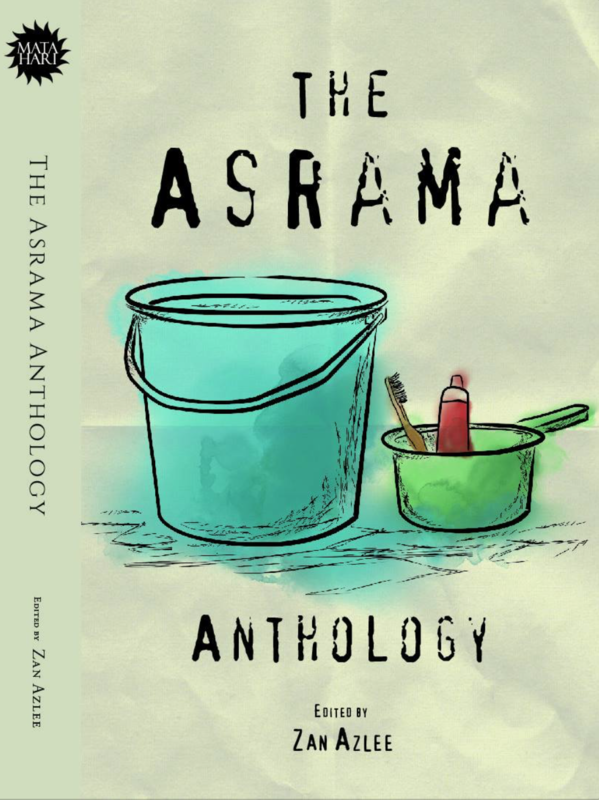 But the wonderful and supportive producers at ntv7 have agreed to reschedule my film to another more appropriate time (non-prime time goddammit!). I will keep you guys updated. I was waiting in front of the TV with my popcorn all ready, but it was Gila Bola instead! do tell us when its out next. yo, aku pon ada jugak tunggu.. tak ade pon kuar tv.. hehe.. nanti sms aku aa.. I don’t have a TV, sadly, so I couldn’t and still can’t catch it on ntv7. But I was hoping for some sort of screening to happen – I’ve been looking forward to catching it since you self-advertised all over “malaysian-cinema” yahoo groups! Any chance for it to hit the big screens? You could go the way of Khai who did “Ciplak”, and have it on GSC’s screens! ahahah. i like seng tat’s comment. aren’t you afraid for ‘sekodeng clan’ people who’ll stalk your girlfriend’s friendster and doing ‘nak berkenalan’ thingy? my girlfriend can take care of herself. anyway… making new friends is always great!